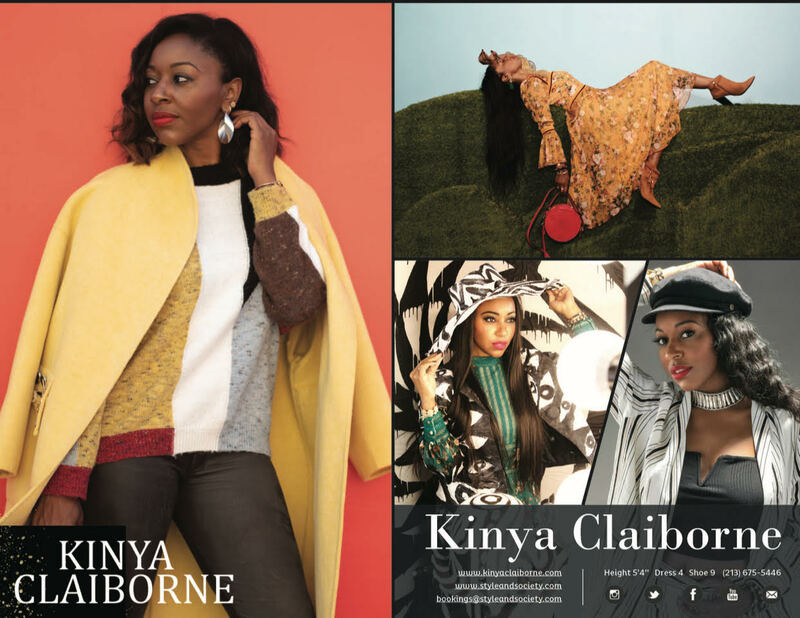 Kinya Claiborne is the founder and editor-in-chief of STYLE & SOCIETY Magazine, an elevated online publication covering the best in entertainment, fashion, lifestyle, food & drinks, travel, events and philanthropy. 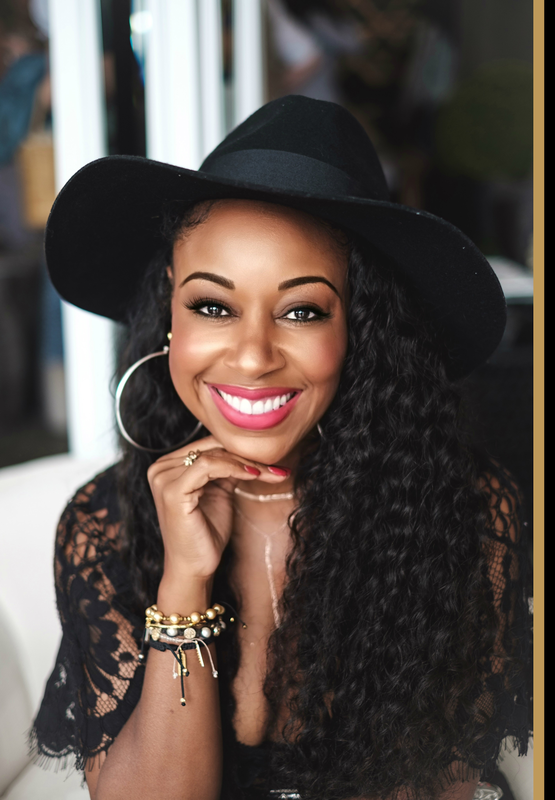 Interested in booking Kinya for influencer programs, collaborations, press trips, speaking engagements or social media campaigns? Her capabilities include digital video, photography, creative consulting, media tours, brand ambassadorship, integrated social media campaigns and hosting for digital, traditional and broadcast.